James Wade, better known as Bubbah by friends has been farming his whole life. “Traditionally, I’ve been in cattle and hog production but we got into produce about eight years ago. It’s a lot of hard work, but we like it.” Bubbah is the proud owner of WW Farms in Alabama. They farm 40 acres of produce including tomato, cantaloupe, watermelon, peas, zucchini and most importantly, strawberries. 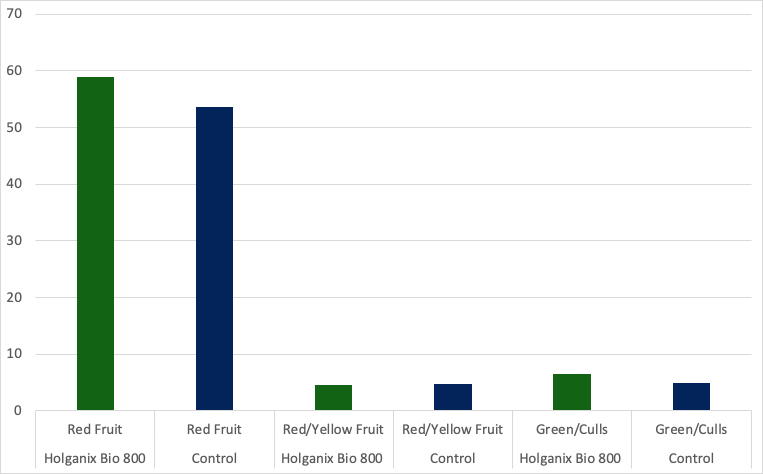 This year, another grower recommended that Bubbah use Holganix Agriculture (A Bio 800+ product) on his 10,000 strawberry plants and other crops. 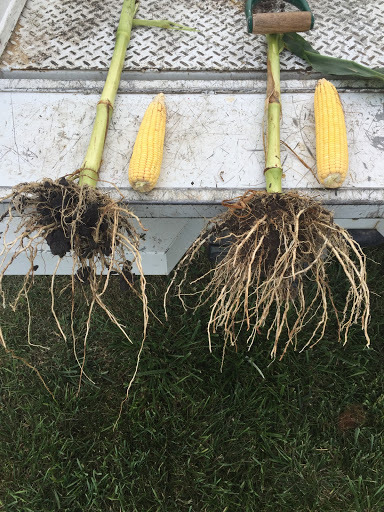 “I was told I’d increase yield and my friend was clearly a big believer in the product.” Holganix Agriculture harnesses the power of soil microbes to improve yield and build stronger, more resilient plants that can better handle stress. Bubbah applied the product through drip irrigation and, “our strawberries are just crazy. 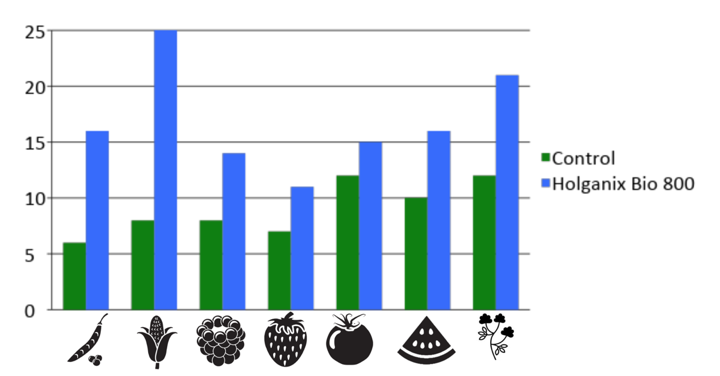 We saw a 20-to-25% increase in yield and the plants produced berries longer.” In fact, Bubbah confirms he has been able to pick berries approximately two weeks longer than neighboring growers. “My yields are heavier than my friends,” confirms Bubbah. 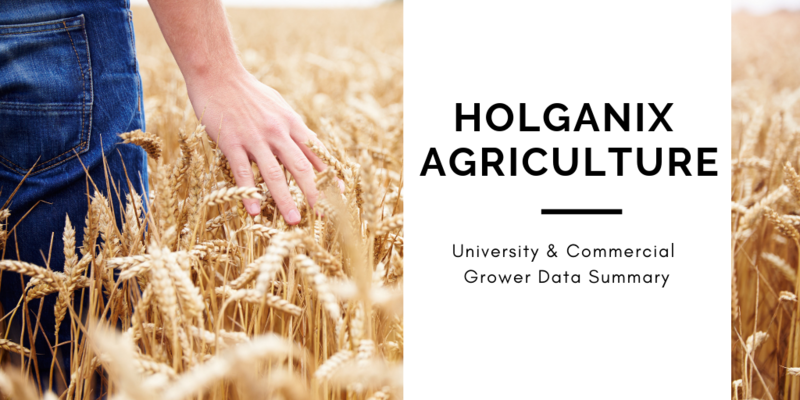 Holganix Agriculture is a 100% organic plant probiotic that provides over 800 species of beneficial soil microbes, microbe food and nutrient enhancers to grow healthy, resilient crops. In fact, Holganix Agriculture contains the most complete and diverse blend of beneficial microbes available on the market! Holganix Agriculture promotes strong, extensive root systems, resulting in plants that are better able to find and use nutrients, minerals and water in your soil. 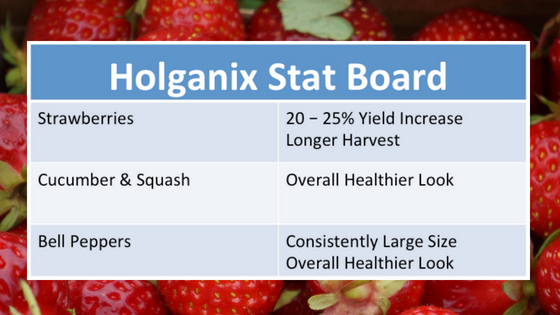 By nurturing healthy plants, Holganix Agriculture helps maximize yield potential while ensuring your crop is better prepared to fight off and recover from seasonal stress. It’s no surprise he’s alluding to Holganix and other bionutritional products as the answer. “Holganix is biology in a can,” states Dr. Bob. “It’s a probiotic.” Just like in human health, adding probiotics to a plant fertility program can have big payoffs. Probiotics are products that add beneficial microorganisms back to the soil. By adding beneficial microorganisms, Holganix puts the soil food web back in balance, naturally boosting plant health and reducing the need for synthetic inputs by up to 75%. 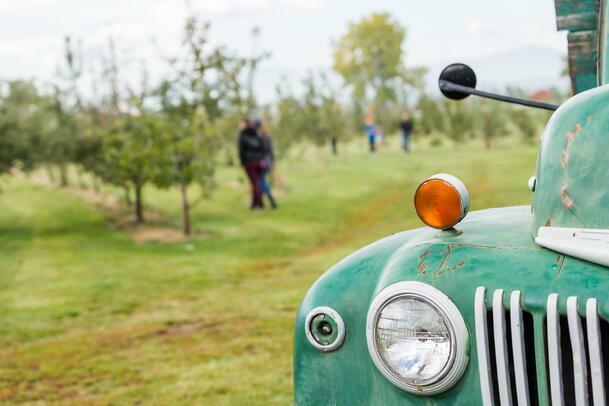 With fertilizer and pesticide reduction mandates existing and pending on both the federal and state level, high costs of inputs, in addition to the threat of nutrient run off into waterways, “it’s bound to be given serious consideration by farmers,” says Yield Lab. 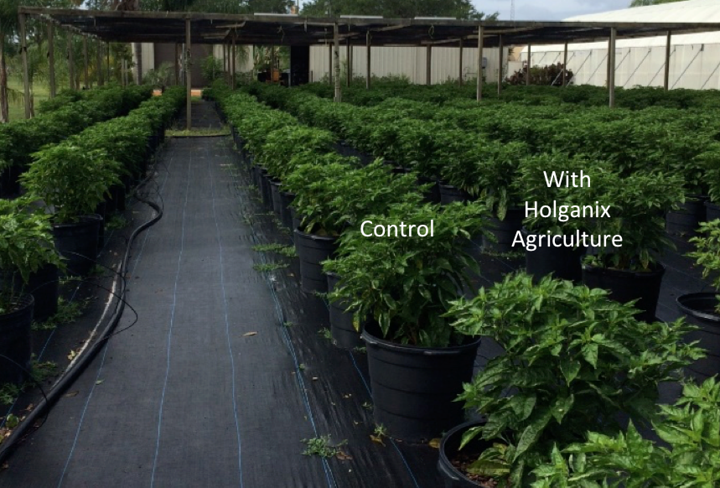 10X Payback on Tomatoes with Holganix Agriculture? 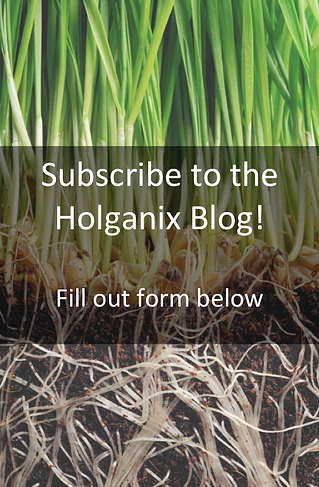 “Last year, I ran into an agronomist from Red Gold – a big tomato processor in Indiana and told him about Holganix,” reflects Mark Sybouts, Sales and Product Development Manager of Holganix distributor, Advanced Turf Solutions. Red Gold processes 12,000 acres of tomatoes from the Indiana, Michigan and Ohio regions. Sybouts proposed doing research with the Holganix Agriculture product and was offered a spot in the Red Gold demo plot. The plot contained enough space to plant and study two rows of tomato crops, each row totaling 130 feet in length. 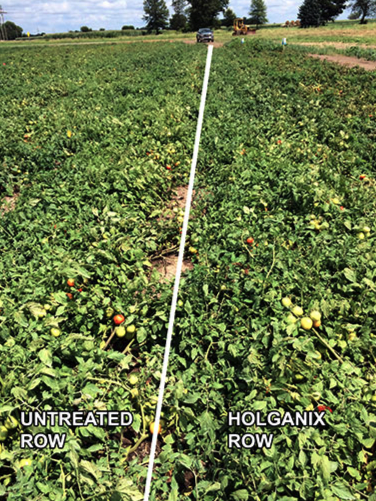 After discussing the idea with Dr. Bob, Holganix’s Director of Plant and Soil Sciences, Sybouts decided to test a four Holganix application program on the tomatoes to look for fruit yield or quality increases. One row would be treated with Holganix and the second would act as a control however, both rows would receive the same quantity of inputs. Seven days after transplanting the tomatoes, Sybouts applied his first round of Holganix Agriculture at 1.7 gallons per acre. 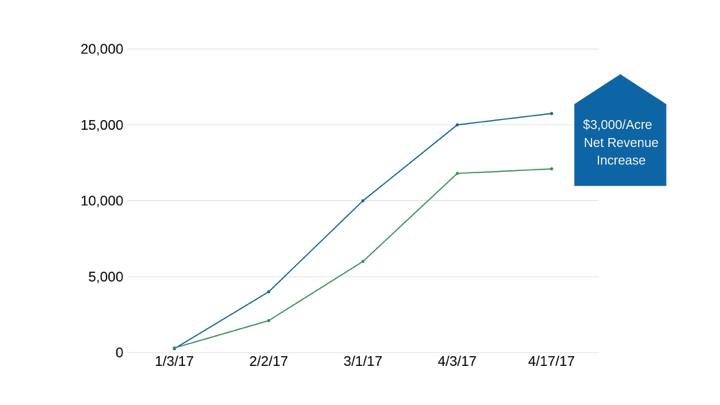 Four weeks later, he did a second application at half that rate. “Before I did the third application, I studied the plants carefully by randomly selecting four plants and counting and weighing the fruit to conduct a statistical analysis. There was no visual difference between those tomatoes treated with Holganix and those not treated with Holganix.” Disappointed, Sybouts applied the third application. After the third application, Sybouts was pleased that he could now see a difference in the plants. “The foliage was greener but I couldn’t see a visible difference in the fruit" (see picture comparison above). Intrigued, Sybouts decided to forego doing the last application as harvest was only one week away. “The next week I hand harvested the plot by selecting 4 random plots that were 5 feet long in each row," says Sybouts. "I segregated the fruit into piles of: Red, red-yellow, and green, weighed the fruit from each plot and ran a statistical analysis. 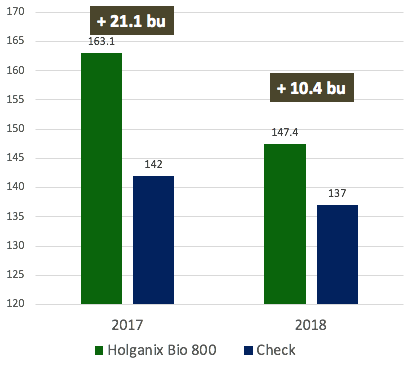 Those tomatoes treated with Holganix yielded 51.3 tons per acre while the untreated came in at 46.7 tons per acre with a 90% statistical significance. 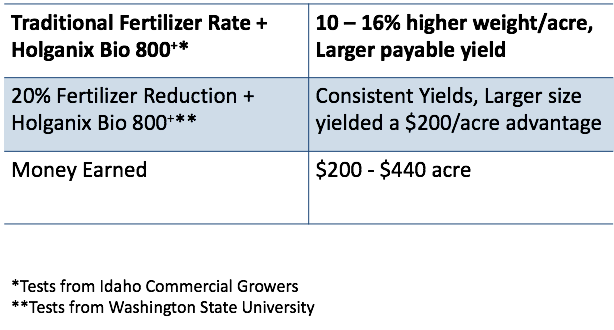 That’s a 10x payback over the cost of the Holganix used per acre." That experiment raised some eyebrows in the industry. 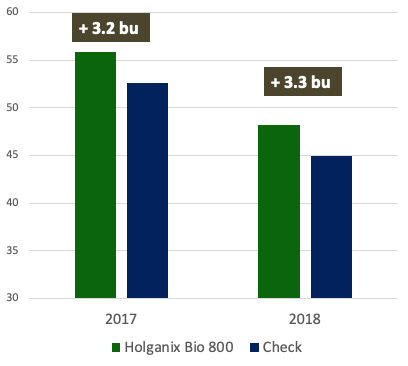 “As a result, we are now testing what Holganix Agriculture can do from a commercial perspective,” says Sybouts. “The beautiful thing in the agriculture business is that there is no mistaking an increase in value. It’s objective. It’s all about the money. There’s no arguing with the money,” says Sybouts. 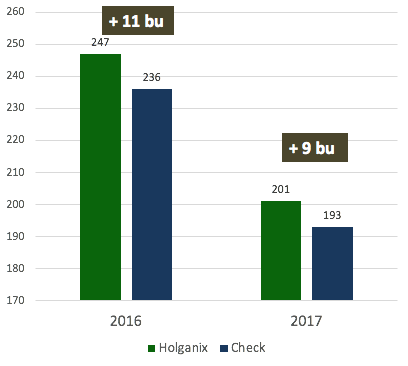 And, with a 10x payback using Holganix, it will be interesting to see what happens during their commercial tomato testing.